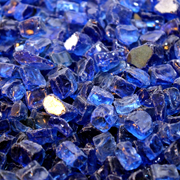 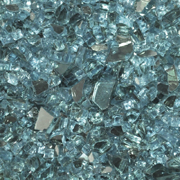 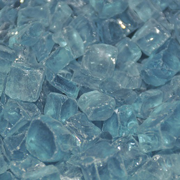 Backyard Blaze offers a wide selection of Authorized Outdoor Fire Glass Designed for use with your Outdoor Fire Feature. 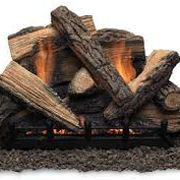 When it comes to topping your Fire Feature make sure to use only Approved Products otherwise you could cause harm or Damages. 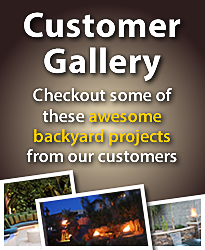 Let our staff at Backyard Blaze assist you with your Outdoor Fire Features. 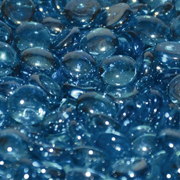 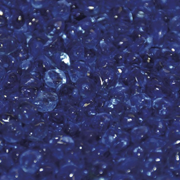 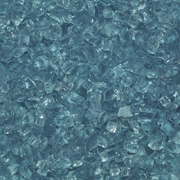 Browse our selection of 1/4'' Fire Glass or our 1/2'' Fire Glass with many colors to meet your ideas. 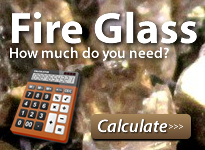 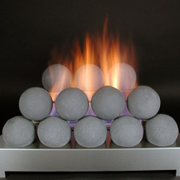 You can even mix and match our Fire Glass to make a unique looking Fire Feature.